Traveling with a group is fun! The best part is traveling with friends and making new ones. Blue Horizon Travel specializes in unique small group travel. Communicate to us your group needs and preferences and we will take it from there. Why not bring your friends with you on your next trip? You already share an affinity with many groups through your participation in local clubs, church, golf league, school alumni or family reunions. Common and shared interests can make a great traveling group! Our experienced group specialists will negotiate on your behalf the best possible rates for your airfare, hotels, cruise and land tours. 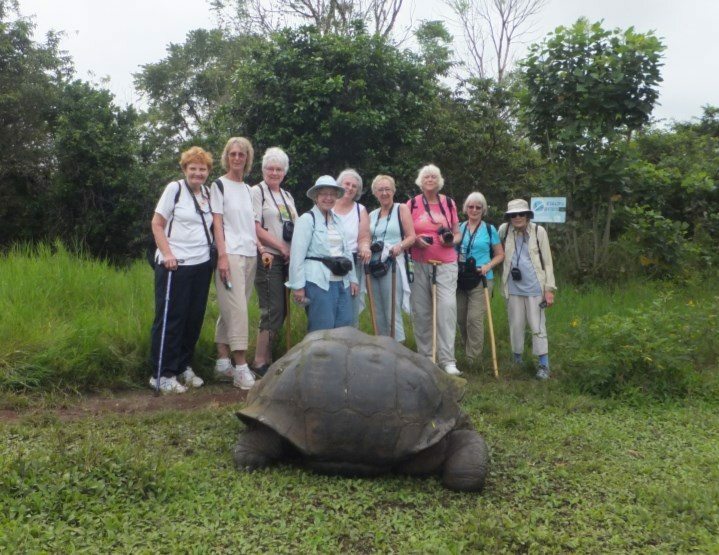 Our Blue Horizon group specialists can customize your group’s travel plans according to their interests with private guides, custom shore excursions, VIP entrances to historic sites, charter boat rides, specialty restaurants and more. Groups receive special amenities! Often there are perks for the group leader depending on your group size. Traveling solo or with a friend? 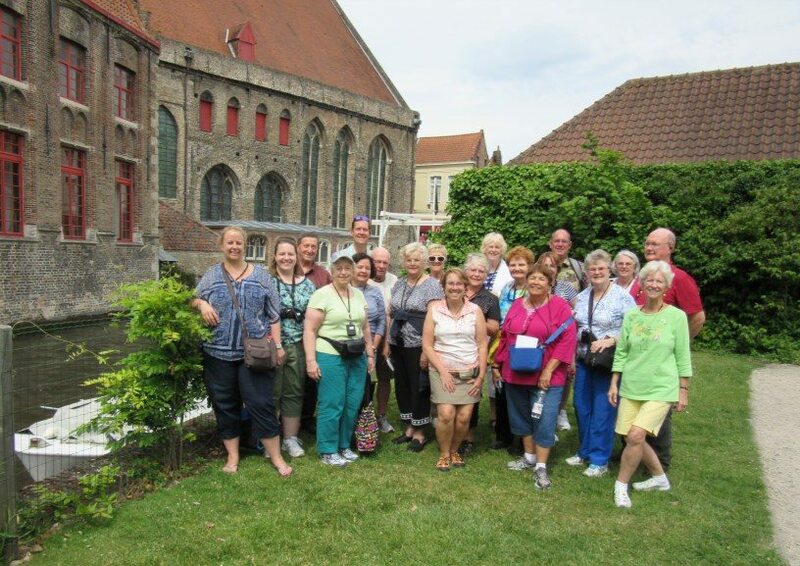 Check out our unique small group tours that are coming up, all escorted by Blue Horizon Travel. Our tours and events change often, so be sure to check our website frequently for the latest updates! Call Blue Horizon Travel today at (800) 939-4334 or (309) 526-3499 and let us help you plan an unforgettable vacation for your group!